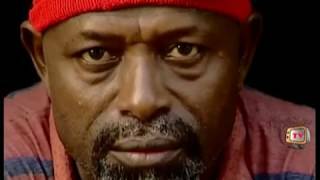 Aki & PawPaw - The Tom & Jerry Nigerian Movie (Part 1), is showing on Nigeria Movie Network. Watch and let us know your thoughts about the movie...the Nigerian version of Tom & Jerry cartoon, or what? 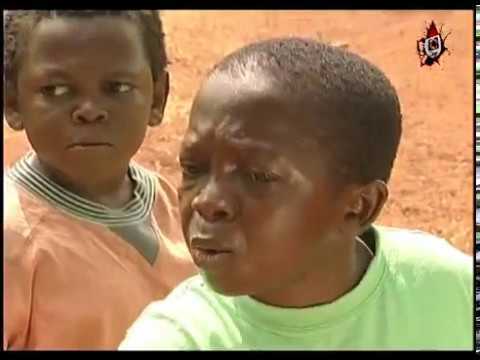 Movie Synopsis: The comedy of two little boys Tom and Jerry (Chinedu and Osita) who were left under the care of their grandfather Papa P (Sam Loco) but instead made life unbearable for the blind old man before proceeding to the city to live with their mother. 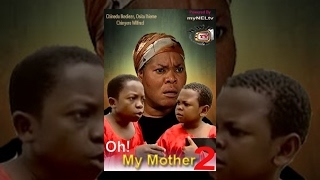 The main cast are: Chinedu Ikedieze (Aki), Osita Iheme (PawPaw), Sam Loco Efe, Chinwe Owoh, Ada Ameh, Chukwudi Ike.